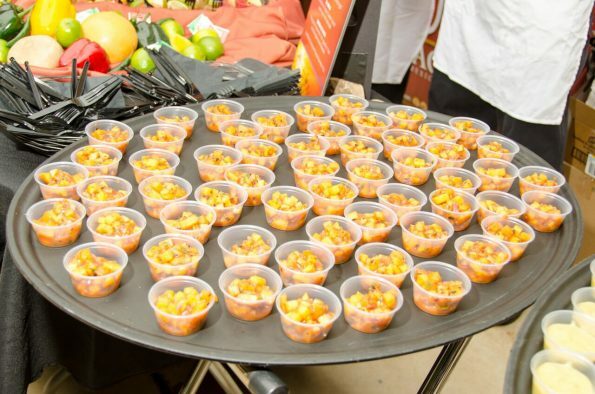 The Southern Arizona Salsa and Tequila Challenge is back in 2016 to shake up the summer. Once a year, over 75 of the region’s top chefs and restaurants come together to compete for the title of Champion. On Saturday, Aug. 20 at 7:00 p.m., the culinary competition will once again support Southern Arizona Arts and Cultural Alliance and the Community Food Bank of Southern Arizona. 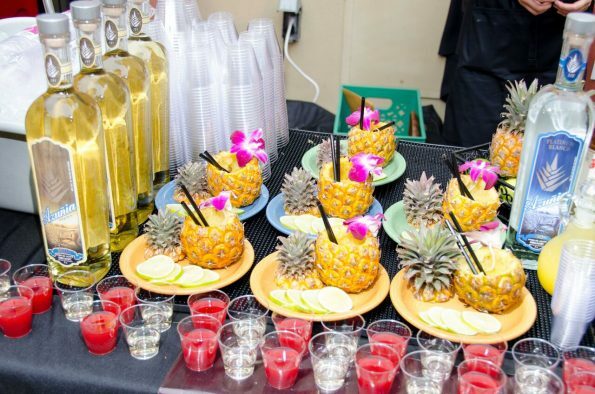 Salsa and Tequila Challenge attendees will enjoy unique salsa recipes and tequila-based cocktails, along with sweet and savory menu pairings. A judging panel of culinary experts and enthusiasts will select winners in 12 categories including Best Traditional Salsa, Most Creative Cocktail, Best Food Pairing and Judges’ Choice in both Salsa and Tequila Categories, as well as many others. Participants can also win first, second, and third place in the People’s Choice categories as attendees vote for their favorites throughout the evening. Traditions from Mexico will also be expressed live on stage through Ballet Folklorico La Paloma, a colorful, energetic and captivating group of performers. Latin sensation Orquesta Salsarengue will take the stage later in the evening bringing their unique blend of salsa and merengue to spice up the evening. Tickets to the event, $55 per person (21+ only), include chips, salsa tastings, tequila cocktail sampling and shooters, menu pairings, live music and dance performances, cultural activities, and more. Tickets will only be available for pre-purchase, there will be no day-of ticket sales. When: Saturday, Aug. 20 at 7:00 p.m.